A stolen car was crashed leading to multiple charges last week. 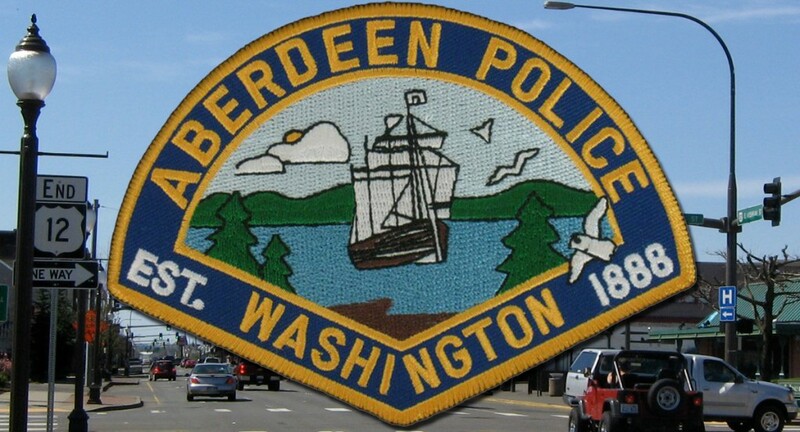 The Aberdeen Police Department tells KXRO that on Tuesday an officer was sent to the 200 block of W. 1st Street for a theft complaint. During the investigation, the officer learned that a suspect was seen hanging around the business. Police say one of the employees found her purse missing along with her wallet and belongings that were in the employee only area. Another employee’s keys and car were missing. While the officer was taking the report, he was advised by other officers that the suspect who stole the car had crashed on SR 105 south of the Bishop Complex. The vehicle that the suspect was driving was the same vehicle that had been reported stolen from W. 1st Street. Stolen items from the other victim were also found. The case is being forwarded to the GH Prosecutor’s Office for review and filing of multiple charges.